The way humans learn and develop has changed drastically; learners in 2016 are different to learners in 2005. A few years ago, e-learning was restricted ONLY to desktops, but with advancements in the world of e-learning, it has gradually shifted to smartphones and tablets. 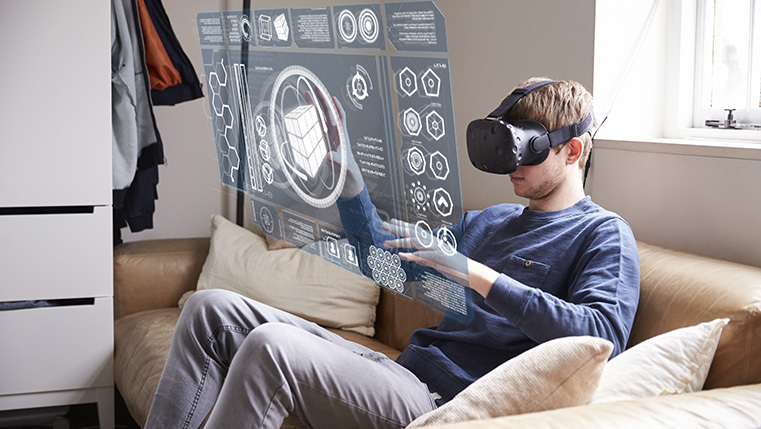 Finally, it has now evolved into multi-device learning and this continues to be a major, evolving trends as we move into 2016, and has influenced the way online learning is developed and delivered. In this post, I’ll go through three of the major e-learning trends that brought about major changes in the way we create online courses from 2005 to 2016. Gone are the days when employees would only use a desktop PC to access an online training program. 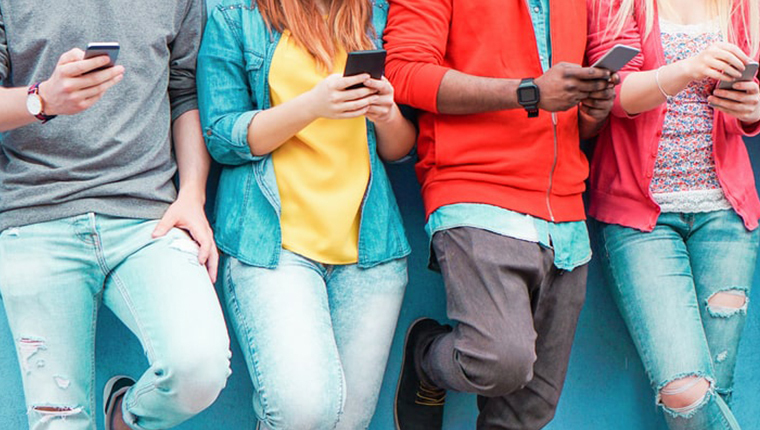 With each passing generation, the trends have gradually shifted from classroom training to e-learning, and now it is the time for responsive learning. Now-a-days, people have multiple devices such as an iPhone, laptop, tablet PC, iPad, and of course, the regular desktop PC. A survey by Google reveals that 98% of Internet users switch between various devices in a single day. For instance, if a busy employee is assigned an e-learning course, he completes a part of the online training program during his working hours on his desktop and the remaining unfinished part at home, on his tablet. When he is accessing the course on his mobile phone, he expects the online training program to function the same way as on the desktop. This is certainly possible, with responsive e-learning. A responsive e-learning course facilitates the development of online training programs that can be efficiently accessed on multiple devices. This helps a single version of an e-learning course to automatically align itself according to the screen size of the device from which the course is accessed. Gone are the days when companies used lengthy courses, which lasted around 2 to 3 hours. Now-a-days, everyone is so busy that nobody has the time to beat around the bush. Thus, they prefer concise and short modules for creating excellent learner experiences. Microlearning refers to the delivery of learning content in the form of information nuggets and the content is divided into several modules, each having a span of not more than 10 minutes. Each bite-sized module is a stand-alone course and comprehensively addresses one learning objective. According to a study conducted by Mind Gym, Microlearning can result in 17% greater knowledge transfer. BBC reported in 2003 that bite-sized learning results in greater understanding, application and retention than a day-long equivalent and results in savings of up to 30%. 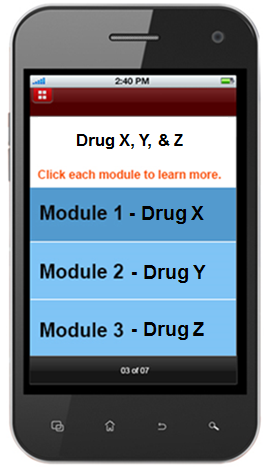 For example, when we create a course for a busy medical representative, it’s important to include only specific information about a particular drug instead of including information about all the drugs in a module. The medical representative, who needs to meet a doctor, can quickly go through the required module on a particular drug on his mobile phone, while travelling to the doctor’s clinic. This type of learning enhances the ability of the medical representative to handle the doctor’s queries in an effective way and convince the doctor to prescribe his company’s drugs. A few years ago, only a single course was created for global audiences and this was least useful, unless all employees were familiar and comfortable with English. Moreover, the phenomenal growth of overseas operations of companies has resulted in the need to impart effective training to their multi-lingual staff. It is no exaggeration to say the world of Learning and Development has changed in the last two decades. According to the Globalization and Localization Association and Common Sense Advisory, a translation/localization research firm, the market for e-learning translation was about US$ 250 million in 2008 and was estimated to double in three to five years (Farrell, 2008). Globalization is the norm of the day. Companies across the world have adopted this concept of globalization in order to achieve various benefits such as increased foreign money, new market opportunities, better integration with worldwide trade, fast knowledge and information exchange, and others.As companies continue to expand their operations overseas, they are increasingly seeking high quality translations of online training courses that can efficiently equip their multi-lingual international workforces. For example, we have developed a course for an Electrical Components Manufacturing company and the requirement was, they needed an effective course for all their employees working in the Electrical department to sensitize them on electrical safety. 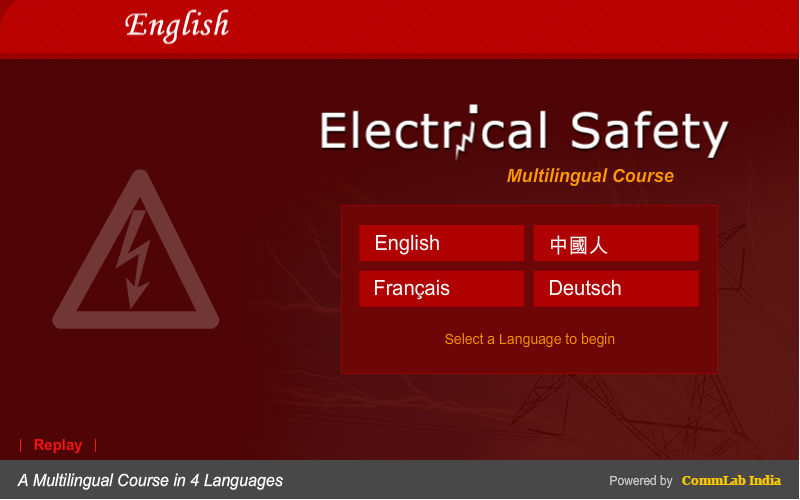 Since employees were located in different regions globally, they needed an effective and highly interactive self-paced online course in multiple languages. Suppose a learner is willing to take up the e-learning course in their own choice of language, let’s say ‘English’, then they just need to select/click ‘English’ language. As in any field, trends keep emerging even in the e-learning field and thus, these 3 trends have brought about major changes in online learning. Before adopting a trend, ensure it suits your organizational needs and you have the necessary resources to support it. Is there any other e-learning trend that you think brought major changes in the way we create online courses from 2005 to 2016? Please add to the list.